The Bluetones have announced shows in September and October. The Britpop band have lined up stops in Wolverhampton, Leeds, Liverpool, Reading, Cardiff, Tunbridge Wells and London, where they'll play the 100 Club. They also appear at Ullapool Festival on September 28. Tickets go on general sale at 10am on June 15. 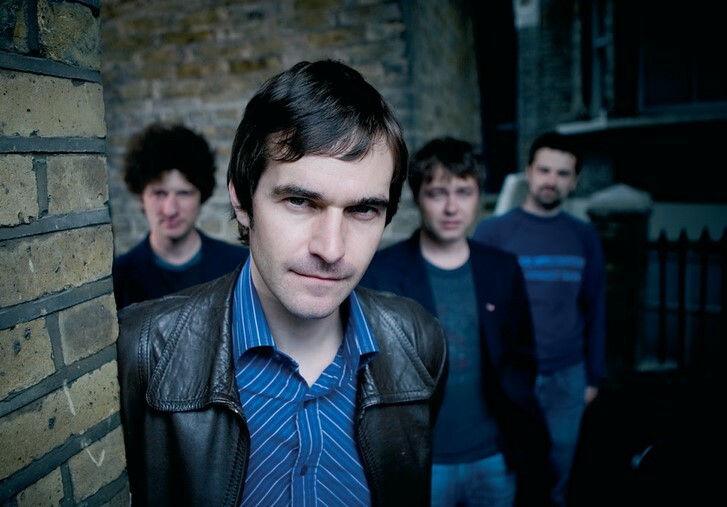 Click here to compare & buy The Bluetones Tickets at Stereoboard.com. 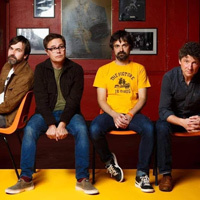 The Bluetones have announced a UK tour. The Bluetones will play Manchester Academy later this year. The Bluetones will return to UK venues next spring.